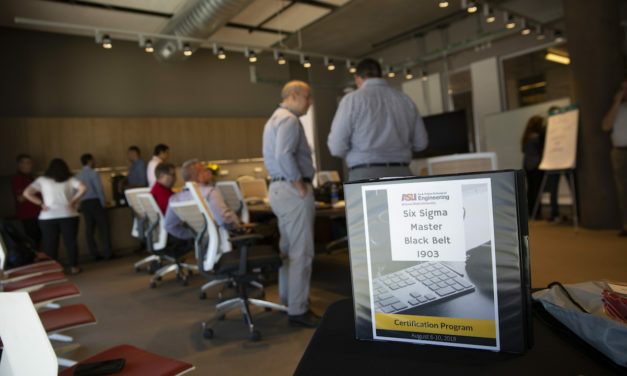 Arizona State University’s expert faculty, online courses and white paper exercise help experienced Six Sigma Black Belts become master change makers. 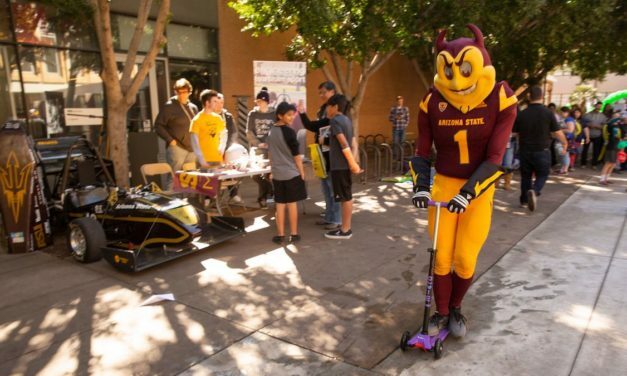 Robots, race cars, paper rockets and airplanes, electrical circuits and water treatment were just a few of the attractions at Arizona State University’s Open Door at the Tempe campus on February 23. 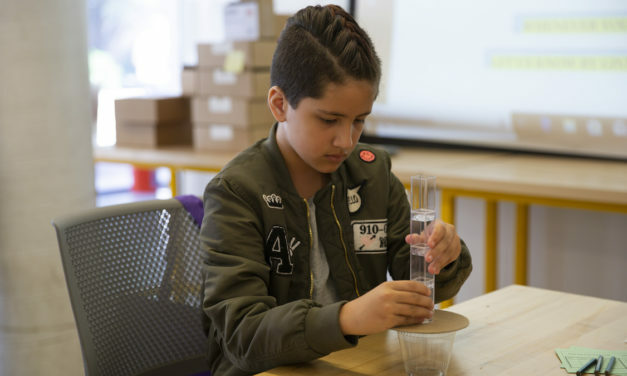 Robots, 3D printing, jet engines, rocketry and flight simulation were only a few of the attractions that provided more than enough opportunities to fill an afternoon with interactive fun and learning at Arizona State University’s Open Door at the Polytechnic campus on February 2. 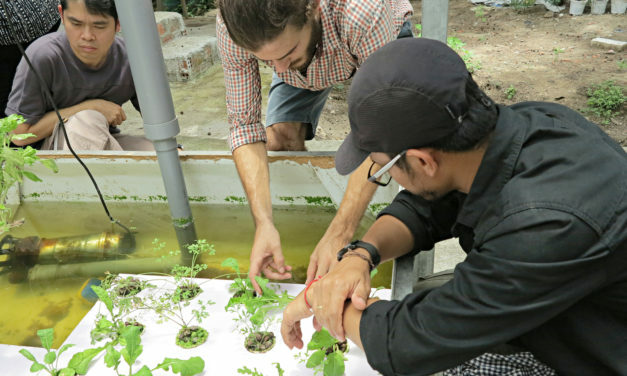 The Lower Mekong Initiative Young Scientist Program, a joint initiative between ASU and the U.S. Department of State, prepares researchers to solve problems. 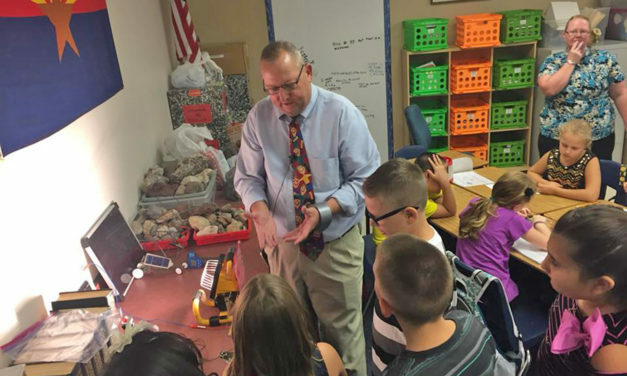 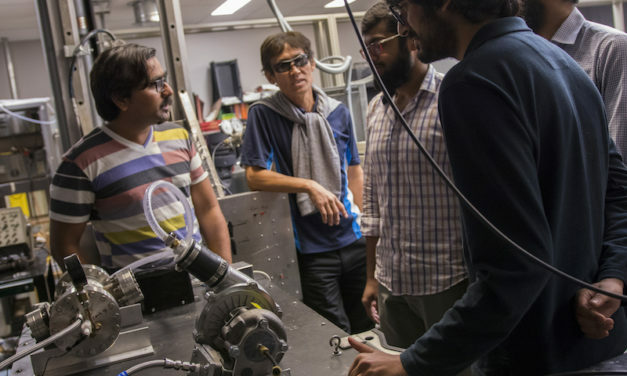 ASU engineering research centers are helping K-12 and community college teachers bring the excitement of STEM exploration and discovery into their classrooms. 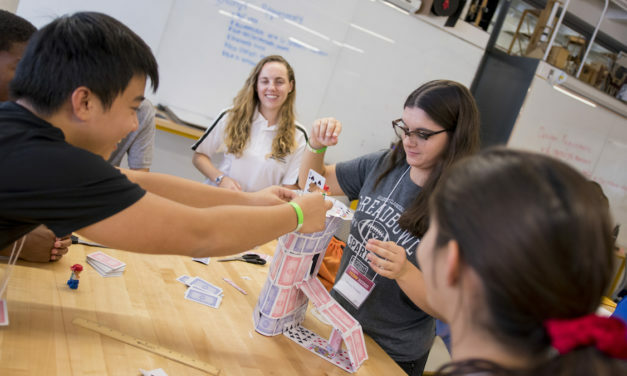 The Young Engineers Shape the World program exposes high school students to opportunities available in engineering to help bolster diversity in the industry. 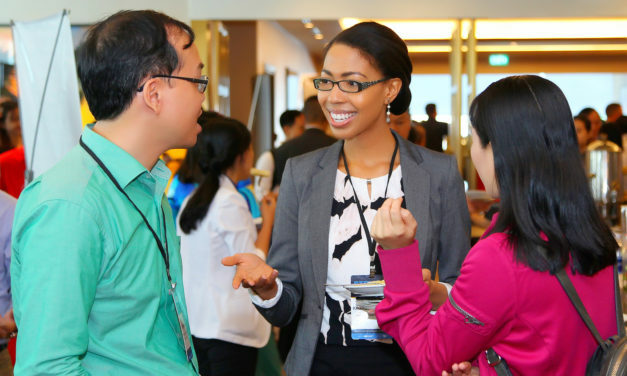 Arizona State University partnered with Vietnam National University Ho Chi Minh City to host nearly 600 attendees for STEMCON 2018 academic, industry and government leaders collaborated, connected and shared best practices that will lead to innovative change in Southeast Asia’s science, technology, engineering and mathematics environment. 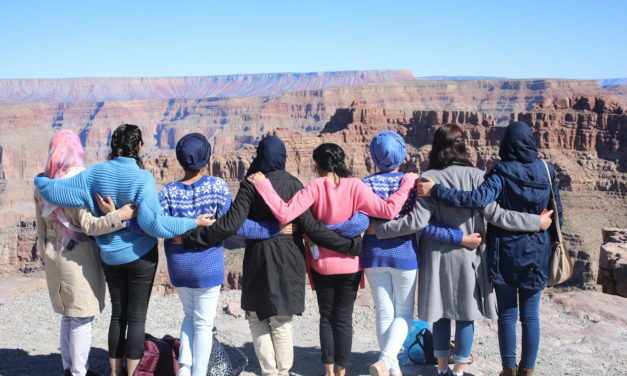 Exchange programs are a critical part of the knowledge transfer that is taking place among the partner institutions that make up the U.S.-Pakistan Centers for Advanced Studies in Energy.